Contact Us | Got questions? Angela Nuran Shoes has answers. 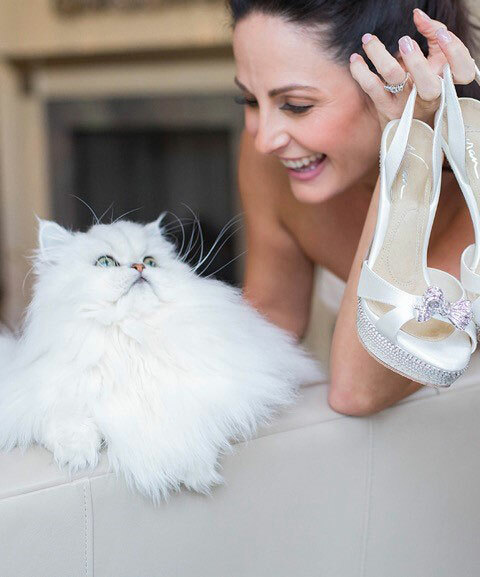 Angela Nuran Shoes are boutique products available only at select locations in the U.S. and Canada. Kindly visit one of our retailers for personal assistance, or let one of our flagship stores help with online / phone orders. International inquiries can be directed to us. For specific product information, visit our FAQ page or contact us as directed below. Salon referrals for an appointment with the designer must be scheduled in advance.